It’s so good to see you here. When I originally wrote Nappturosity, my hopes and dreams were only that it would help at least a few women have an easier transition, and that it would contribute a positive resource to our natural community. Imagine how amazed I am every day with the thousands of books that Nappturous Divas have purchased around the world, and the questions that we get on a daily basis! It is an honor and privilege for me to interact with you, and through this book, to have some realizations and “aha” moments and intensify your self-love. In Nappturosity, you’ll learn the 4 Principles of Nappturous Divas (which some people have called life-changing!) as well as how to put together your own customized hair care regime and enjoy perusing some of my favorite hair care products. This is truly “how-to” at it’s best! I’ve recently updated Nappturosity for it’s 3rd anniversary, and decided to make it available on amazon.com, to further the message of purity, love and empowerment for every Nappturous Diva who wants to know how to create fabulous natural hair and locs! Read this book. Then let us know how it helped you and what you would like to see more of! 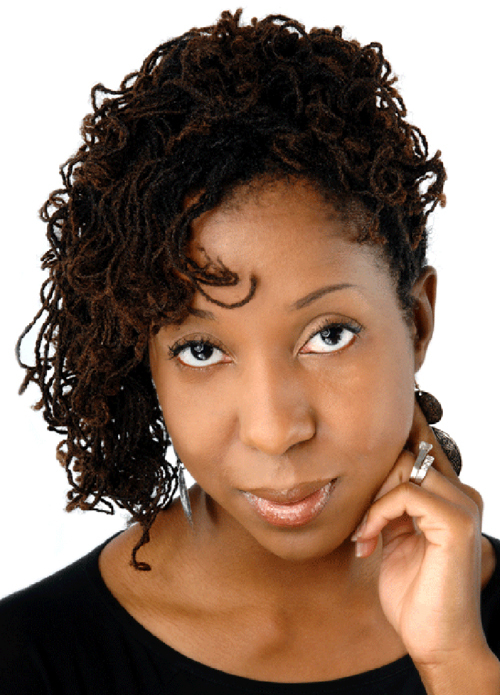 If you’re looking for a great business speaker on making it in the natural hair industry, let us know! I would be happy to share more of my experiences with you, and learn more about yours as well. Author, Speaker and Fabulous Nappturous Diva!